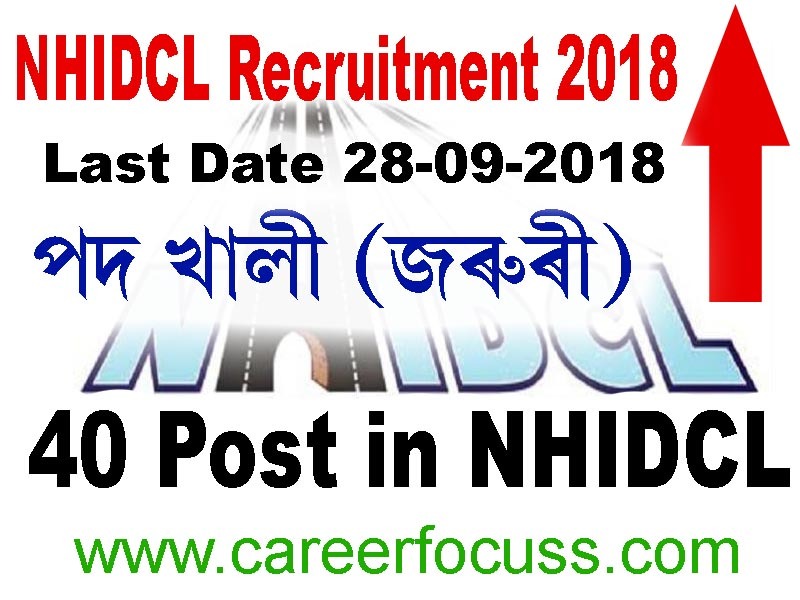 NHIDCL Recruitment 2018 latest job news on August 26, 2018. Here you can find the official website of NHIDCL Recruitment 2018 along with latest NHIDCL Recruitment advertisement 2018. We provide all NHIDCL Vacancy 2018 across India and you can find all latest NHIDCL 2018 job recruitment instantly in this site, find out upcoming NHIDCL Recruitment 2018 right away here. NHIDCL Recruitment 2018 : 38 Vacancy is available in NHIDCL- Executive Director, Manager, More Vacancies in NHIDCL Recruitment 2018. Latest jobs news notification published for the post Manager in NHIDCL Recruitment 2018 read the full advertisement before applying. One Vacancy in NHIDCL for the post Legal Consultant. 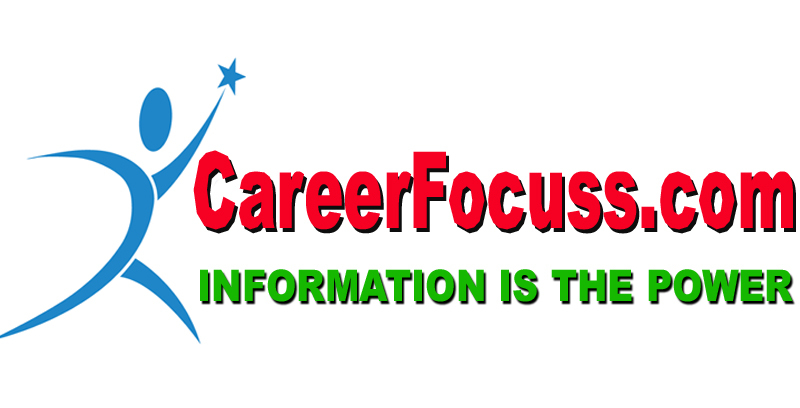 Educational Qualifications: Degree in Civil Engineering from a recognised University/ Institute.